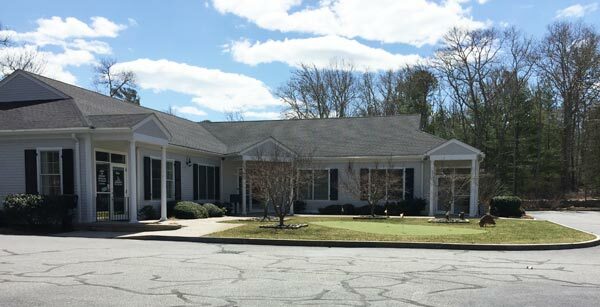 MASHPEE OFFICE: The Mashpee office is located on Route 151 one mile from the rotary and Route 28 from the east, or one mile before Mashpee Commons if approaching it from west. We are located at 400 Nathan Ellis Hwy, Suite B. PARKING AND OFFICE LOCATION IN BUILDING: There is plenty of parking available in front of the building and to the side. Once parked enter building through Suite B. 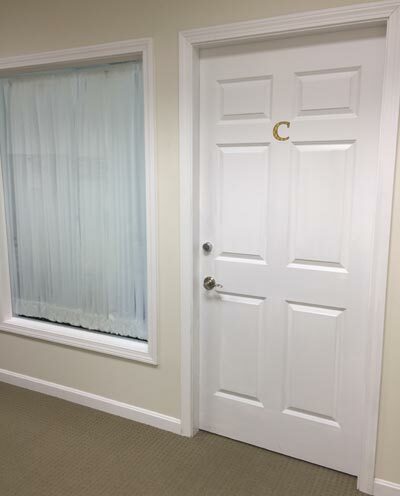 Free At Last Hypnosis is located inside at Office C. Call me on my cell: 508.269.0109 if you have trouble locating the building or the office.